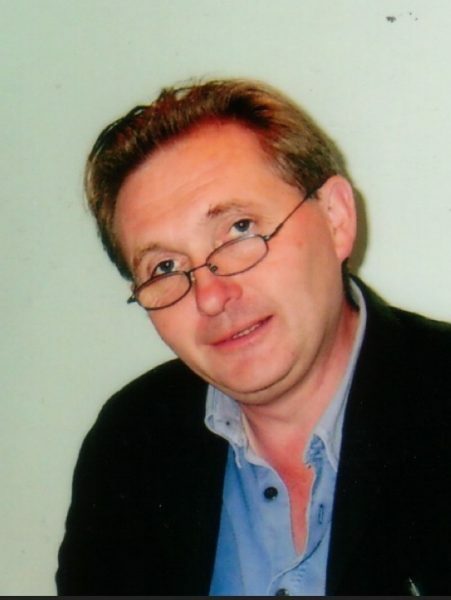 Maurice Scully was born in Dublin in 1952 and spent his childhood between Clare, the Ring Gaeltacht and Dublin. He was educated at Trinity College, Dublin, after which he spent some restless decades between Ireland, Italy, Greece and Africa. In a writing career that began in the early ‘70s he has published over a dozen volumes of poetry and taken part in conferences and festivals in the UK & US where his readings are prized as key interpretations of his complex, engaging work. The selection in this volume, made by the poet himself, draws on the extensive 'Things That Happen' project (1981—2006), as well as three new books, Several Dances, Humming & Work.